Datally, is a new app from Google, which will help you restrict your mobile data usage. Android already has a data limiter setting, so what is this app for? Well, you are not wrong about the setting, but it only warns you when you are nearing your limit, and the settings for limiting the data are not exactly what a regular user would find on their own. The Datally app seems like a much more user friendly way for that. The app actually monitors your apps to display how much data each app is consuming. Jio users in India who are on the 1GB/day plan may not find this app helpful. But other users may find this invaluable, especially considering how expensive data is in other Countries. Google says many users actively keep an eye on their data usage, when they are playing games, watching videos, or even chatting on Instant Messengers. 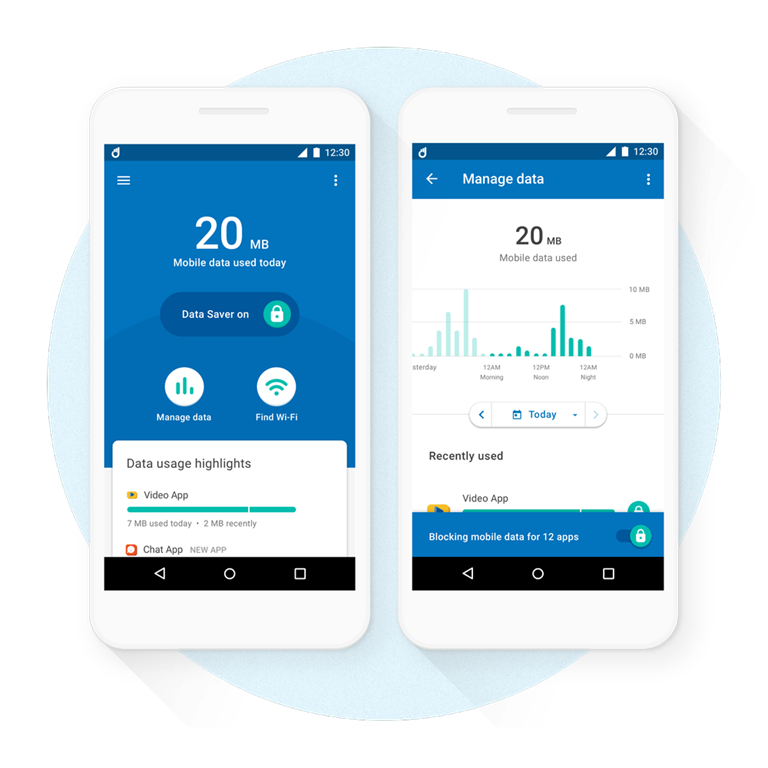 Datally helps you see your data usage on a hourly, daily, weekly, or monthly bases, and also recommends how you can save more data, for example by notifying you when a public Wi-Fi is available nearby which you can connect to. You can also rate the quality of such networks to help other users. There is a Data Saver bubble, which can be used to stop background data usage, and tracks your apps' real-time usage. A single tap will block an app from consuming data. Download Datally for Free from the Google Play Store. The app was tested by Google in the Philippines for a month, where it helped users save about 30% of data.